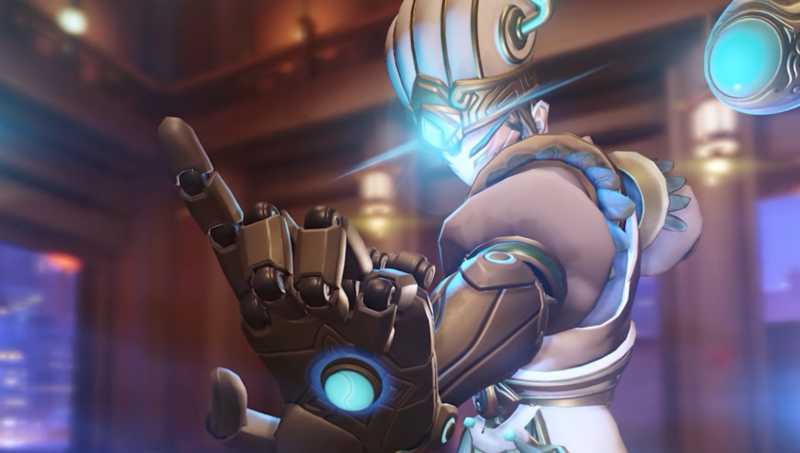 Last night, Blizzard revealed its newest Year of the Pig skin, Zhuge Liang Zenyatta. 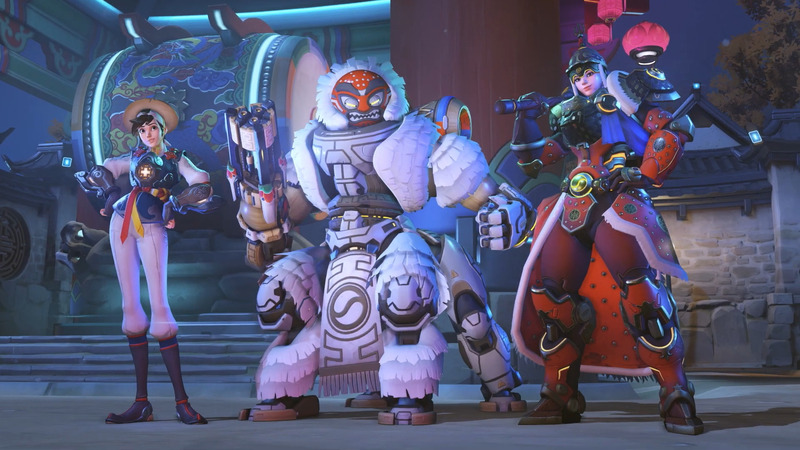 But shortly after, the Korean Overwatch team had a surprise—three more skins, one each for Orisa, Tracer, and Brigitte. 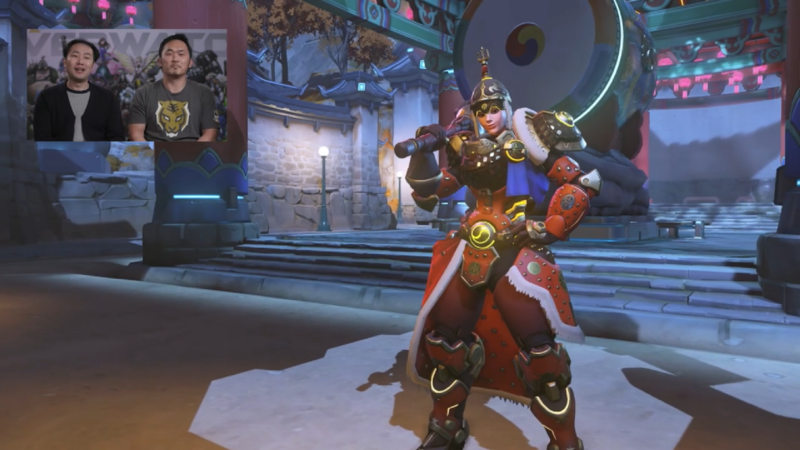 The Zenyatta skin is part of the historical Chinese series of skins Blizzard has been revealing over the past week, but the others are inspired by Korea. 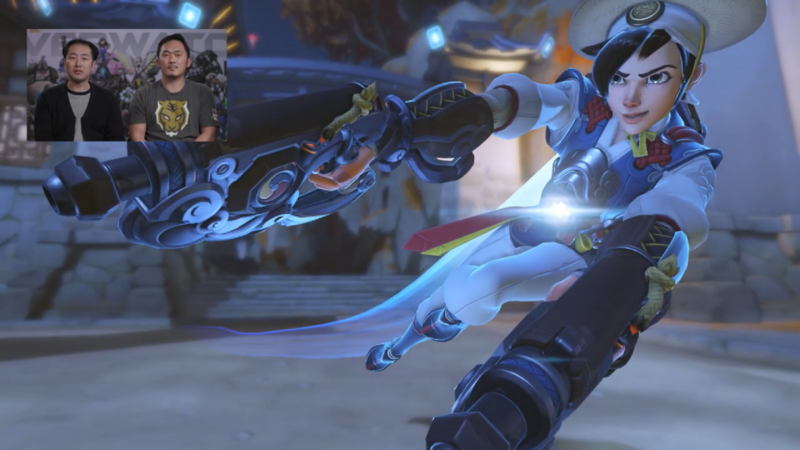 The three other skins were revealed as part of a Korean Overwatch developer’s update posted shortly after the Zenyatta skin. Tracer’s skin is inspired by Hong Gil Dong, according to translations of the video on Reddit, who was a character in a 17th century Korean novel, that robs from the rich to give to the poor. 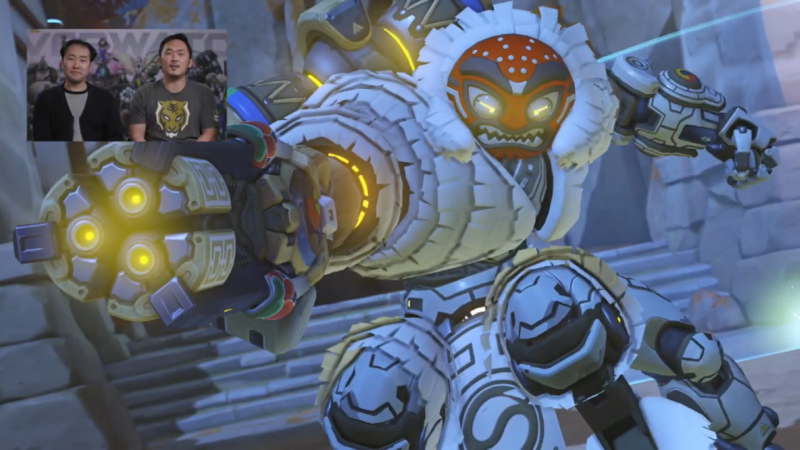 Orisa’s skin gives her a traditional mask used for lion dance performances. And lastly, Brigitte’s skin is inspired by medieval Korean armor. The four new skins bring the total revealed so far to eight. Over the past week, Blizzard has revealed skins for Reaper, Hanzo, Reinhardt, and Torbjörn. There may be another skin reveal today, ahead of tomorrow’s kickoff, but that’s unclear, given the four skins revealed yesterday. Overwatch’s Year of the Pig celebration begins on Jan. 24 and continues until Feb. 18. Alongside the new skins, Blizzard is bringing back Capture the Flag and previous years’ cosmetics, available for a discounted price.